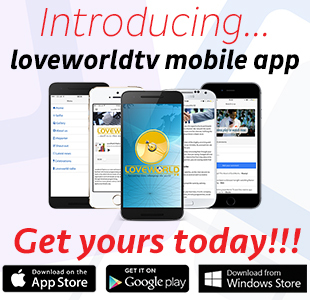 An offensive by eastern forces on the Libyan capital Tripoli stalled in the face of strong resistance on the southern outskirts and the internationally recognised government said it had taken almost 200 prisoners. The fighting between Khalifa Haftar’s Libyan National Army (LNA) and troops under the internationally-backed Tripoli government has killed at least 56 people and forced 8,000 to flee their homes in the city in the last week, the United Nations said. 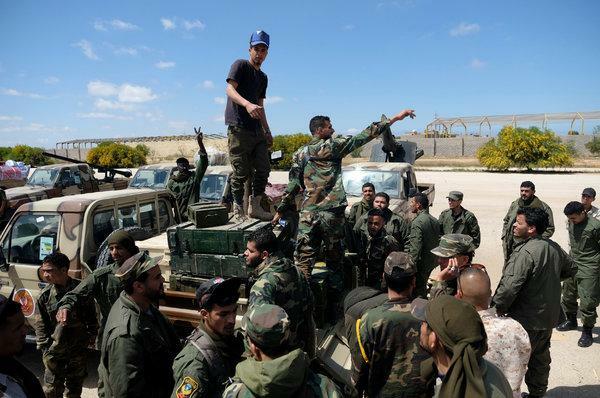 More than 190 LNA troops were captured, officials allied to Tripoli said, accusing it of using teenagers. 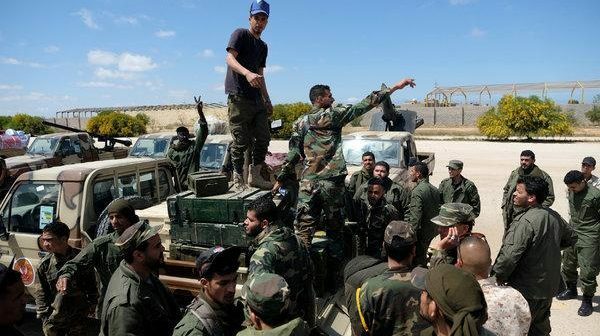 A total of 116 fighters were captured in Zawiya, a town west of Tripoli, and an additional 75 in Ain Zara on the southern outskirts of the capital, officials said. In a prison in Zawiya, reporters saw prisoners, mostly young men, some wearing civilian clothes, sitting on the floor of a prison while others stood with their faces turned to a wall. Haftar’s push on Tripoli in Libya’s northwest is the latest turn in a cycle of factional violence and chaos in Libya dating back to the 2011 uprising that overthrew veteran dictator Muammar Gaddafi.